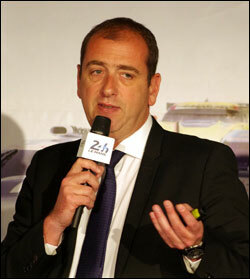 At the traditional pre-Le Mans 24 Hours press conference in the circuit museum today, the ACO confirmed the main details of the forthcoming new LMP2 class regulations, which will apply from 2017 at Le Mans, in the WEC, in the United Sportscar Series and in the European Le Mans Series. 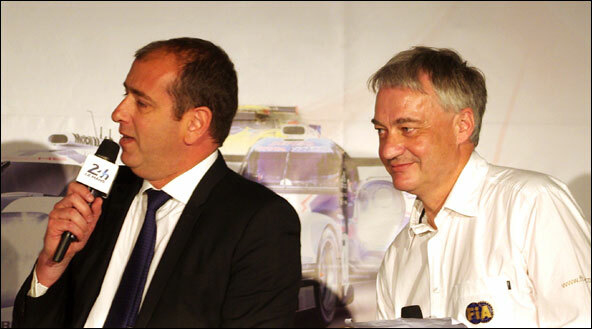 ACO Technical Director Vincent Beaumesnil and FIA Technical Director Bernard Niclot were on hand to present the regulations, and explained the philosophy behind them, citing the arrival of many new cars to the category in recent years while older designs such as the 2011-vintage Gibson (nee Zytek) remain competitive. The aim is to have constructors selling a sufficient volume of cars to make it a viable business. While the cars themselves will be more expensive to buy in the first place, their overall running costs are intended to be lower – in part thanks to lower costs for spare parts. 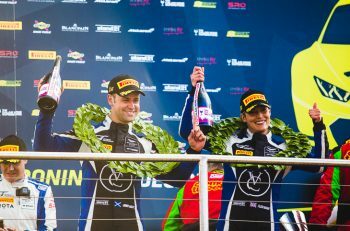 There are also the intentions to improve safety, retain close competition, keep the LMP2 class as a place for privateers and ensure global eligibility of the chassis. 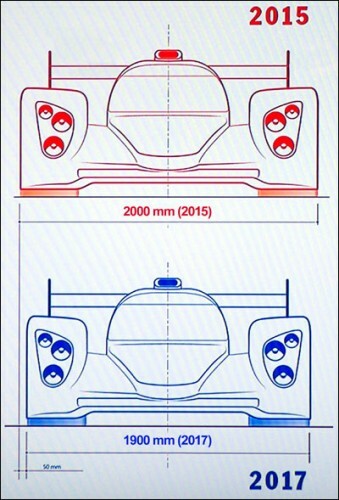 – There will be four LMP2 chassis manufacturers from 2017 (licence holders to be announced next month). In the US, the United Sportscar Championship’s current LMP2/Daytona Protoype mix in its top Protoype class will be retained until the end of the 2016 season. 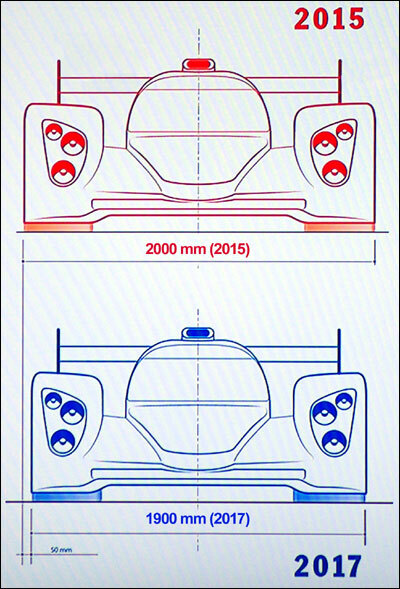 In 2017, the new LMP2 regulations will be adopted, with two major exceptions: A variety of engines will be permitted (including the standard engine referred to above) and teams will be allowed to make visual modifications to the bodywork to make the cars resemble production models. These American cars will be allowed to race at the Le Mans 24 Hours with their chosen engine, but not with their modified bodywork. 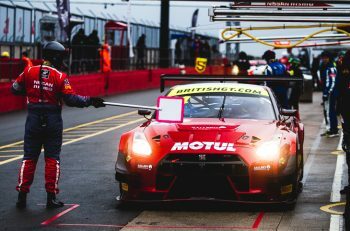 There will be a period of ‘grandfathering’ for the current LMP2 cars, which will be able to run in the WEC in 2017 and the ELMS is 2017 and 2018. 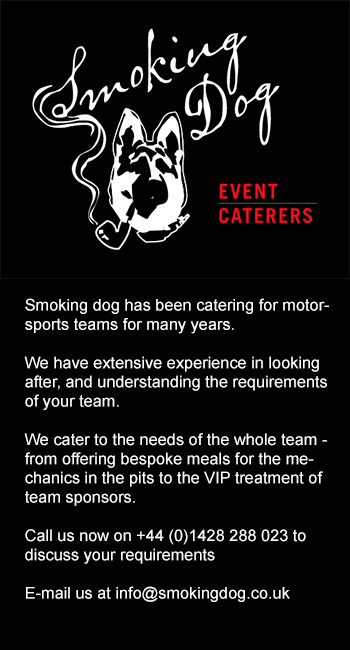 The Asian Le Mans Series will continue to cater for the current-rules cars in 2017 and 2018 (see diagram below).